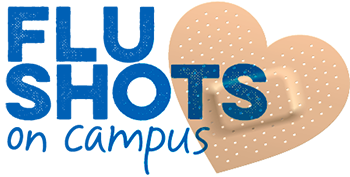 Get your flu shot at the Health Services Center—with no appointment needed—8:30 a.m.-noon and 1-4:30 p.m. Mondays-Fridays. The vaccine is free for students with the UT student health insurance plan and $25 for students not on the plan. For more information, visit uta.edu/healthservices or call 817-272-2771. West campus construction projects will cause some detours this weekend, Saturday-Sunday, Oct. 21-22, during Parent and Family Weekend. West Nedderman Drive will be closed from UTA Boulevard to just south of the West Parking Garage for a crane to install the precast panel facade south of the parking entrance. Flagmen will be posted at UTA Boulevard and West Nedderman. Detours include going west on Greek Row Drive to Summit Avenue to UTA Boulevard, or south on West Nedderman to Cooper Street. 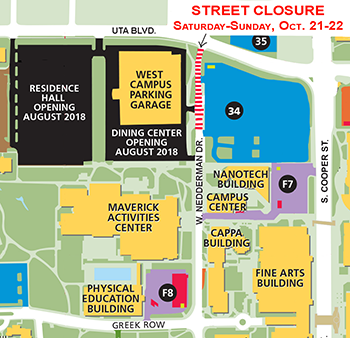 Access will remain to Lots 34 and F7 via the Cooper Street entrance, but the West Campus garage will be closed from 1 a.m. Saturday until the work concludes Sunday. Find more updates on the Pardon Our Progress and Facilities Management Construction Report websites. The University’s policy on the use of personal transportation—skateboards, bicycles, roller skates, hoverboards, and scooters—was updated and published in the Handbook of Operating Policies in June. The policy covers safety tips, prohibited tricks, and locations for street use. Read HOP Policy 5-312. The Office of Information Technology will upgrade ServiceNow at 2 a.m. Sunday, Oct. 22. Incident, General Request, Service Catalog, Change Management, Project, Problem, and the Knowledge Base will not be available until the completion of the upgrade on Monday, Oct. 23. Contact the IT Help Desk at helpdesk@uta.edu or 817-272-2208 for questions or concerns. Bed Races—Register by today, Tuesday, Oct. 17. Event is Oct. 18. Ubuntu Social Justice Conference—Register by Oct. 20. 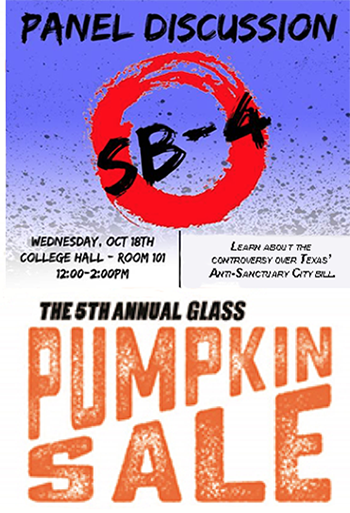 Event is Nov. 4.